Energy-efficient Windows or Window Tint: Which Is Better? Modern consumers who want to save energy have many options. 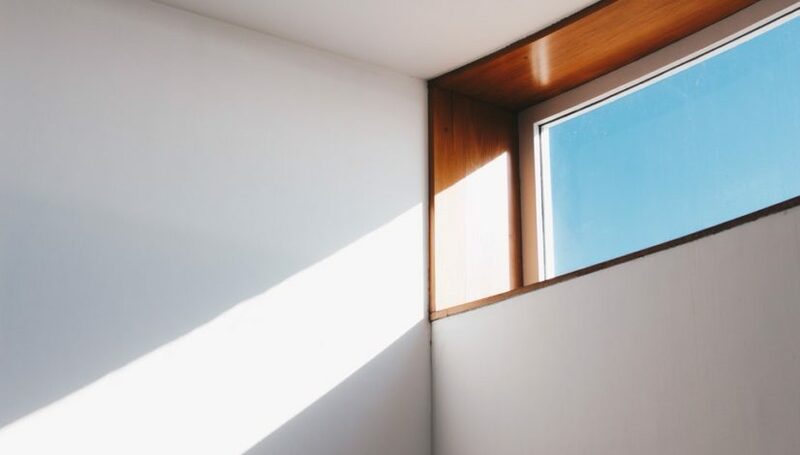 Window upgrades are a time-honored solution for those who want to improve the structural efficiency of their homes and offices, but they’re not the only viable fix. Here’s why adding tint to your home might be the best option in Phoenix, Arizona. Allows the passage of solar and other forms of heat radiation. Many different measurements can help quantify a window’s performance concerning these criteria. For instance, the solar heat gain coefficient, or SHGC, measures the fraction of solar heat that can pass through a window. In Arizona, this is particularly important due to the high electric costs in the summer. Some property owners take these facts to mean that they should upgrade to windows with the highest available performance values. There are a few glaring problems with this strategy, however. Installing new windows and doors is a big project. 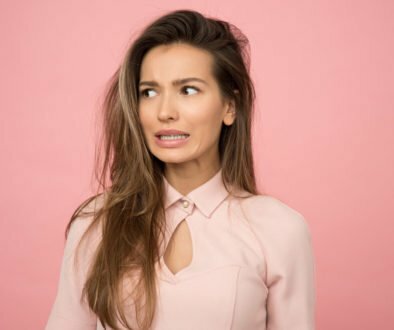 Although working with an experienced general contractor can make your project go more smoothly, homeowners should expect a significant amount of inconvenience. More importantly, the payback period for installing new windows is usually over 12 years. There are several misconceptions about window films. If you’ve ever had an energy-audit or a window company in your house you will quickly hear their spiel on why window films don’t work, or they don’t recommend them. Window films get independently certified too. Due to the many misconceptions, window films go through some of the most rigorous independent testing available. 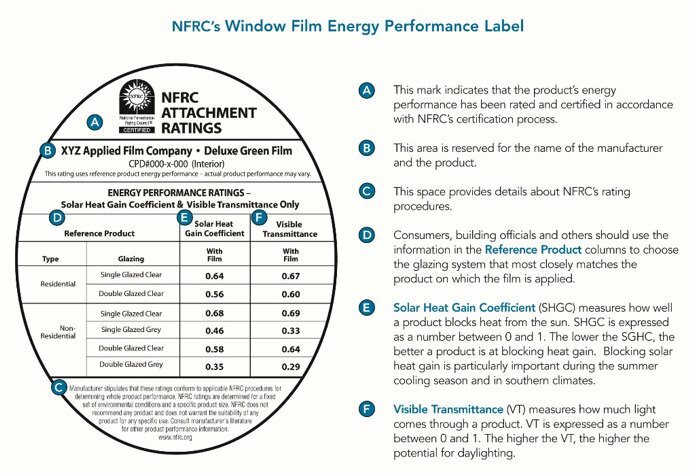 The NFRC National Fenestration Rating Council has certified more than 250 window films. Window film has a similar performance label to that of windows, which allows easy comparisons between the two. Of course, this assumes your window or door is in good shape. Tinting windows may be a far more accessible option, especially in places like Phoenix, Arizona. Here, the first efficiency concern is how much solar heat energy can pass through the window, so adding a film that limits the SHGC is a comparatively easy fix. Since homeowners can complete these projects without huge investments or massive hassles, it’s far easier to enjoy the results right away. The typical payback period is usually 1-2 years. Not surprisingly, a shorter payback period with a similar rating usually is a deciding factor. Considering most people stay in their homes for 6-9 years a quicker payback period is critical. Window tints make it easy to improve a building’s energy efficiency. In most cases, your project is complete in one day. Instead of messing around with permits, disrupted schedules, painting, and stucco cracks look into adding window tint. Homeowners who work with AZ Window Film get to save money on cooling and enjoy a stress-free installation process. To learn more, check out our residential window tinting page or commercial window tinting page. Hire A Professional Window Tinting Company or DIY?